The best is yet to come when pain is behind you. At Crossroads Back & Neck Care Center, Dr. Brad Pluckhan works with his chiropractic patients to help them get out of pain and achieve their overall health goals. Dr. Pluckhan and his knowledgeable staff understand that if you are in pain it is hard to appreciate life to the fullest. Having started his chiropractic career in the late 80's in San Jose at a Spinal Rehab Clinic, Dr. Pluckhan saw the need to help people in a big way in reducing and even eliminating their back pain. That is why Dr. Pluckhan and his staff at Crossroads Back & Neck Care Center, are so driven to bring excellent chiropractic care and service to Gilroy, CA. Do you live in or near Gilroy and suffer from neck or back pain? Maybe you are interested in approaching a more ideal body weight? Patients seeking chiropractic treatment at Crossroads Back & Neck Care Center will receive the best care through the use of modern tools and techniques. Dr. Pluckhan and his staff focus on all ages and lifestyles and offer various treatment plans and protocol. While some offices may focus strictly on spinal manipulation, our office goes further and specializes in Spinal Decompression which requires further training and certification. Additionally, Dr. Pluckhan offers physical therapy. Further if you have recently been involved in an automobile accident Dr. Pluckhan has had great success in helping patients alleviate pain caused by the accident and / or whiplash etc. In a nutshell, you can see that at Crossroads Back & Neck Care Center, Dr. Pluckhan and his staff mesh chiropractic, physical therapy and spinal decompression to offer the best for their patients. At Crossroads Back & Neck Care Center they have achieved a standard of success which has been proven in two other practices in the Bay Area. Dr. Pluckhan and his wife (Piper, MPT) have brought that success along with many years of experience, specialty training and patient care to their local community. Crossroads Back & Neck Care Center wants to be your best advocate in achieving optimal health and wellness. If you or someone you know is in pain, has had an auto accident, is in need of physical therapy, has problem headaches, wants help achieving their ideal weight please do not hesitate to call the office today to schedule a consultation with Dr. Pluckhan at Crossroads! •	A Free Weight Loss Consultation. If you feel that you need to achieve a more ideal weight for your frame feel free to take advantage of this offer. At Crossroads Back & Neck Care Center we use something called Ideal Protein Weight Loss Method which Dr. Pluckhan would be happy to discuss with you. •	A Free Spinal Decompression Evaluation. This is an excellent protocol for anyone suffering from herniated discs, ruptured discs or pinched nerves. At Crossroads Back & Neck Care Center, the use of non-surgical Spinal Decompression has saved many patients from unnecessary surgeries. This particular treatment and machine is cutting-edge and innovative and is proof that Dr. Pluckhan is top-notch and delivers the best of the best to his community. •	Free Car Accident Evaluation. If you have just been involved in an automobile accident the last thing you want to do is worry about whether you can trust the medical professional you are seeing. Chiropractic is an excellent method in alleviating pain induced by sudden shock or pounds to the body, spine or the neck. Since most car accidents are just that…. Accidents, the neck and back tend to be put through the ringer and sometimes your body is in shock and doesn’t register the pain for days. Sudden jolts to the spine, neck, and low back can wreak havoc on the rest of your body and while you may walk away from the accident with just bumps and bruises your spine could have taken the brunt of the blow. It is wise to get fully checked by a professional who is fully trained in spotting subluxations in the spine that a general doctor could miss. •	Free Headache Evaluation. There are a hundred and one reasons you could have a headache. You could be experiencing a headache due to an imbalance in hormones, or maybe it could be because of poor lighting, eye sensitivity, an incorrect prescription for your eyes, the need to corrective lenses, a recent injury, OR a misalignment in the spine. Your spinal cord is protected by the vertebra along the spine. If something along that path is “out-of-wack” your whole bodies communication system is jeopardized. Head-aches are very often diminished or eliminated altogether preceding a chiropractic adjustment. If you are experiencing any aches and pains please take the time to come in, see our doctor and his excellent staff. A visit with your doctor and treatment staff could be the relief you need to alleviate your pain. 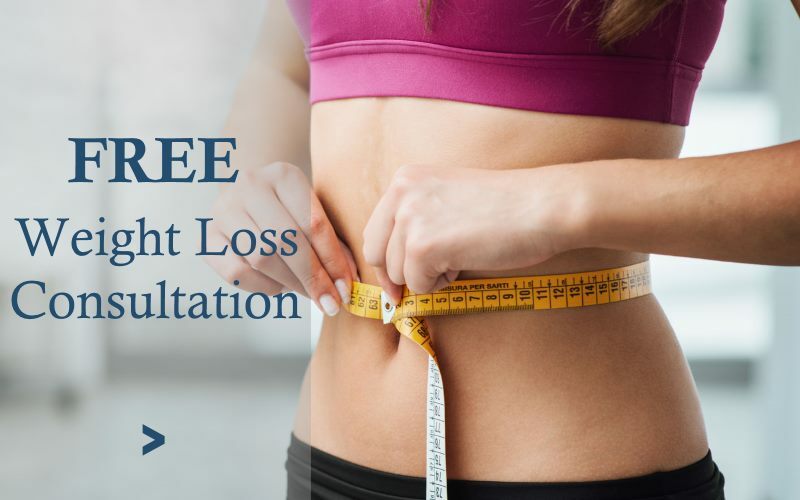 If you are not in and would like to come in for a consultation in order to determine the steps necessary to maybe just make improvements in your health, weight, or your core, this is an excellent start. Dr. Pluckhan and his staff would love to see you and help you achieve your overall goals in bettering your health and wellness. You, too, can be a patient of the chiropractor locals of Gilroy prefer. and professional. Very positive atmosphere and your family when you go in to be treated. Especially the front desk! an appointment. You won’t be disappointed. Call us, email us, or stop by the office. We’re always here for you!